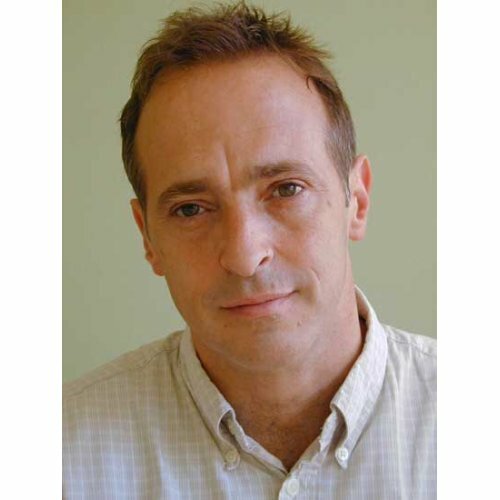 David Sedaris - Evening Reading and Signing will be live soon to Wilmington at UNCW Kenan Auditorium. Please go through our inventory of tickets and make your booking. We guarantee the authenticity of tickets available! Kenan Auditorium features events from the UNCW Office of the Arts, UNCW Presents, UNCW Dance & Symphony, the Wilmington Symphony Orchestra, and many local performance groups.